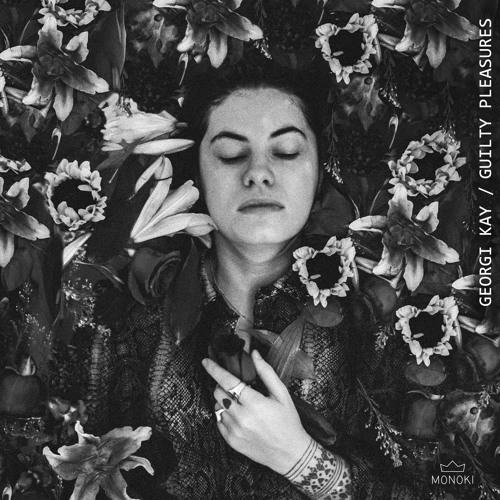 Home / brand new / Georgi Kay / música / Georgi Kay Releases New Single "Guilty Pleasures"
Georgi Kay Releases New Single "Guilty Pleasures"
British-Australian artist based in LA, Georgi Kay, has released her brand new single titled Guilty Pleasures! This is a super infectious piece of electronic music with awesome bass, synths and smooth vocals. Loving it! Stream it below! Georgi began her musical career at a young age. She has won both an ARIA award, multiple APRA awards and received a Grammy nomination. Her voice has featured in numerous DJ sets worldwide by some of music’s biggest names and she has collaborated with international EDM/dance artists including Tiesto, Kaskade, Steve Aoki, David Ghetta, Lipless, M-Phazes and many more.